[property details]4,370+/- sq. ft. Professional-Business Office Suite. Zoned Commercial: Permitted uses include personal service, banks, studios, professional & business offices, etc. 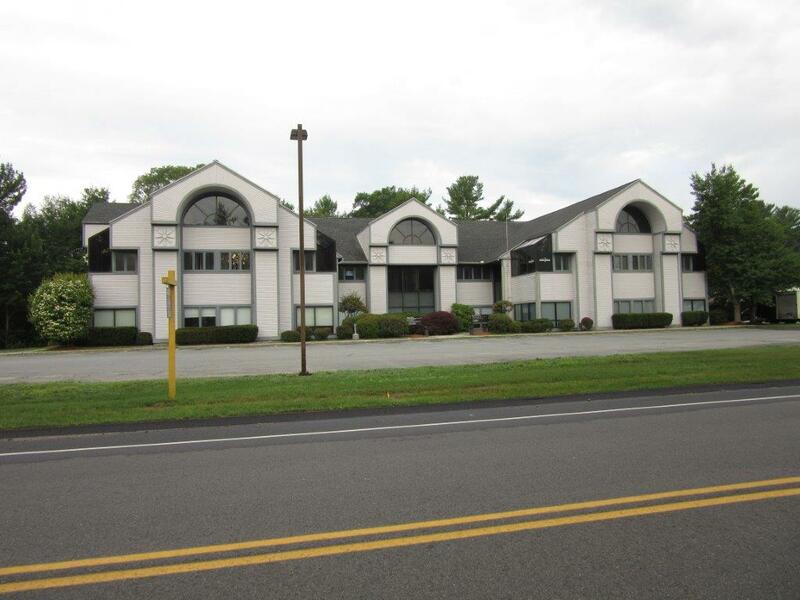 Sale Price: $100.00 per square foot / $437,000.00; Features: Reception area; private offices w/ greenhouse windows; large conference room; kitchenette; private bathrooms; mezzanine with private office; ample parking/fully landscaped grounds; just minutes from I-93. 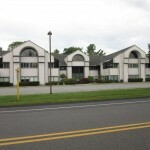 “Suites on Stiles Road are new and contemporary office buildings and set in the attractive school campus-like environment of Salem Professional Park. VERY CONVENIENT AND ACCESSIBLE LOCATION!” Access: Via I-93 to Exit-2, turn left onto Pelham Road, proceed down slight hill, make left turn onto Stiles Road, and proceed to 90 Stiles Road on the right.